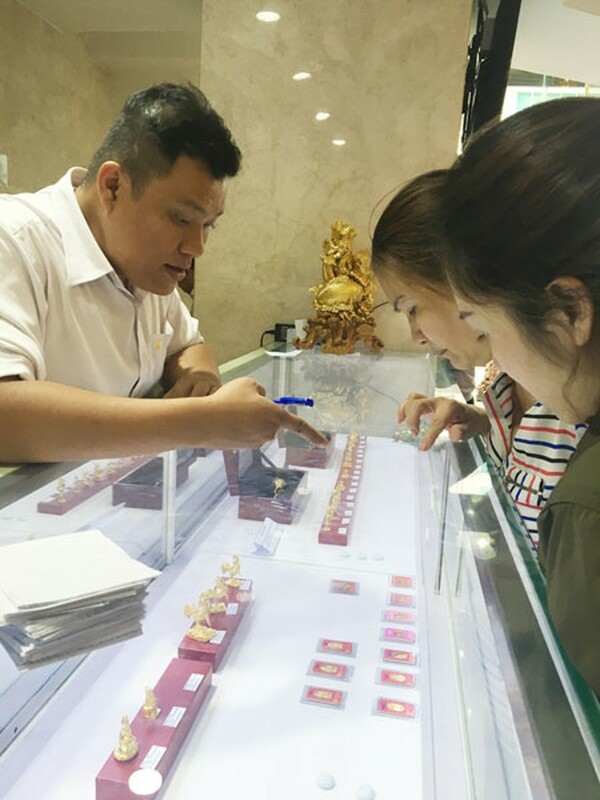 Bullion gold price reduced VND750,000 a tael on the God of Wealth Day, which is the tenth day of the lunar new year and fell on February 6th, when many people have been in the tradition of buying some gold for good luck and prosperity throughout the year. 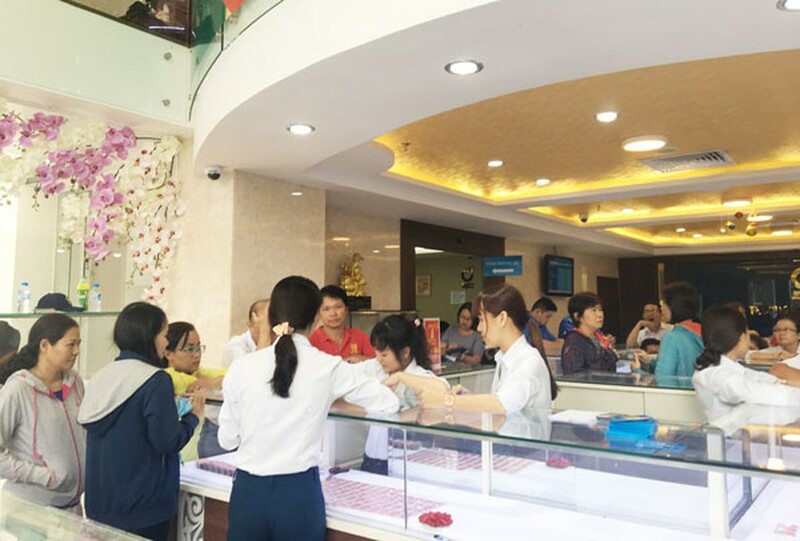 Many citizens started the gold purchase on the previous day to avoid hustle as in previous years, according to large shops in HCMC. Meantime, businesses in the city reported that the number of buyers of lucky handicraft gold products in different sizes and shapes highly surged while SJC gold bars demand reduced, forcing businesses to lower the bullion price. 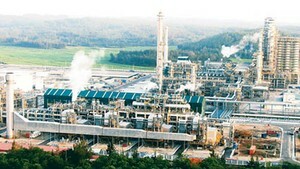 Early in the morning, buying and selling prices surged to VND37.2 million per teal and VND37.75 million but subsequently dropped by VND350,000-600,000 a teal at 9:30 a.m.
At 3 p.m. on the same day, SJC gold bullion price was at VND36.4 million for buying and VND37.25 million for selling, down VND850,000 and VND400 million compared to Saturday afternoon.